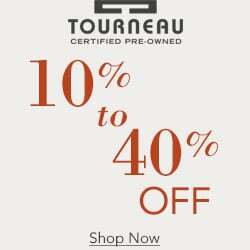 Tourneau is an authorized Patek Phlippe retailer. Tourneau maintains a wide assortment of Patek Phlippe style watches. 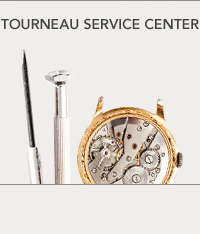 Our expertise and over century-old knowledge in watches are what make Tourneau the Watch Authority. Our expert service center features master watchmakers and state-of-the art-technology that can restore your Rolex watch to the beauty and accuracy with which it was born. Tourneau is an authorized Patek Philippe retailer with the widest assortment of fine watches and accessories. Whether you are looking for a specific Patek Philippe model or seeking information about current selections, Tourneau specialists are here to help.